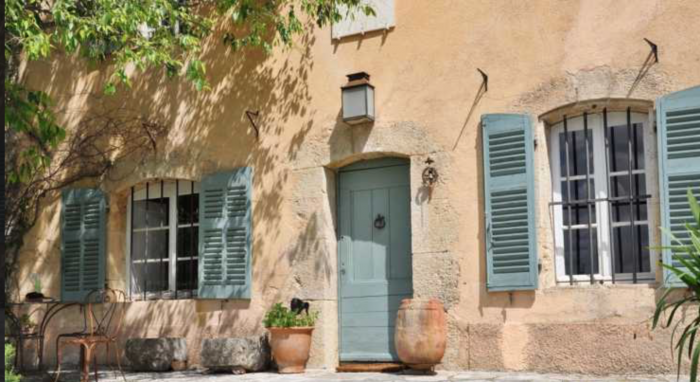 We have a good choice for buyers looking for their dream holiday or permanent home near Fayence; from classic to modern, village to country, you’ll find many properties, villas and country houses for sale near Fayence below. Are you looking in a specific area? Please tell us about your requirements and we'll start sending you properties based on your criteria.